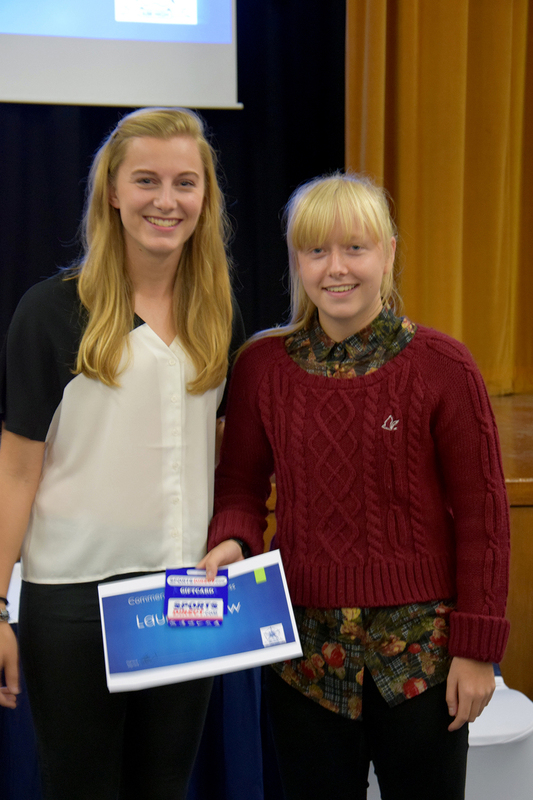 We are very excited to have hosted our very first PE Presentation Evening. We are very proud at Saddleworth at the amazing talent of our students and their success locally, regionally and nationally. 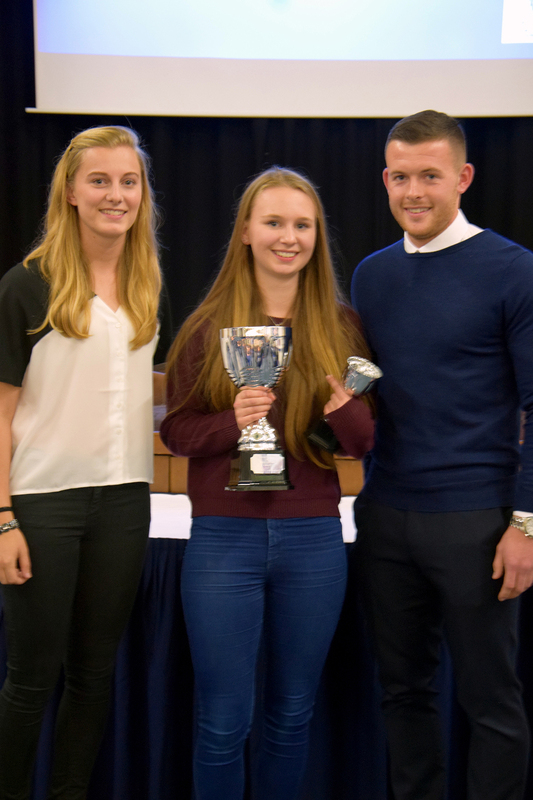 We welcomed back past Saddleworth students Harry Bunn and Issy Heyes who have gone on to have success in their own sporting carrier to award the prizes. Kevin Sinfield, another former Saddleworth student, also very proudly endorsed a trophy for Outstanding achievement in his name. 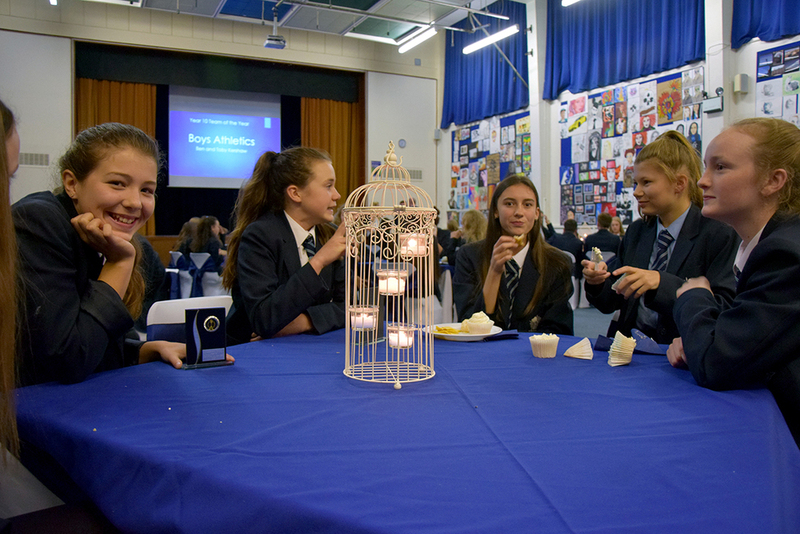 The night was a lovely reflection of all the hard work and commitment shown throughout the year. Following on from the success this will be the first of many, becoming an annual event extending next year to provide parents the opportunity to share in their success.